1. 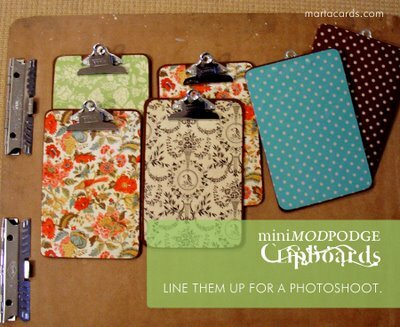 Why use a boring brown clipboard when you can make these? 2. If you are a scrapbooker, check out this podcast. 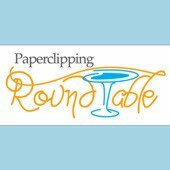 I look forward to listening to the Paperclipping Roundtable every week! 3. Remember the cool star photo here? Little Tidbits posted a great tutorial! 4. 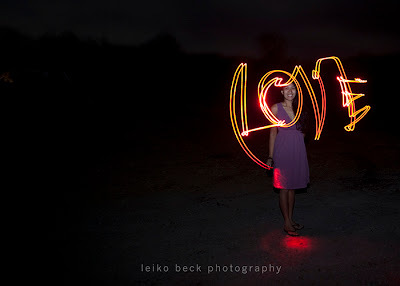 If you are even remotely handy, you must check out this blog. Ana at Knock-Off Wood creates plans/tutorials to build all the wood furniture you love from those expensive stores. I have dreams of finding time to try her tutorial for the rolling cubbies! Of course if IKEA was here I could just buy them! 5. I can personally recommend this great slow cooker recipe for Pasta Fagioli! If you are interested in slow cooker (crockpot) recipes you should check out this blog.